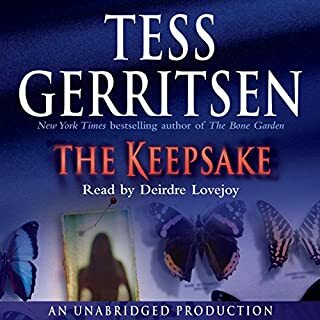 No one takes readers to the dark side and back with more razor-sharp jolts and sheer suspense than the storytelling master behind Ice Cold and The Keepsake. 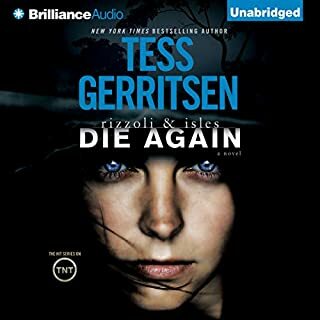 When New York Times best-selling author Tess Gerritsen has a tale to tell, put yourself in her expert hands and prepare for the shocks and thrills that are certain to follow. Every crime scene tells a story. Some keep you awake at night. Others haunt your dreams. 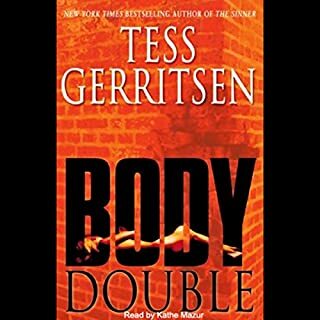 The grisly display homicide cop Jane Rizzoli finds in Bostons Chinatown will do both. In the murky shadows of an alley lies a females severed hand. On the tenement rooftop above is the corpse belonging to that hand, a red-haired woman dressed all in black, her head nearly severed. Two strands of silver hair not human cling to her body. 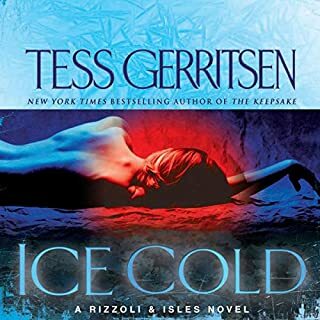 They are Rizzolis only clues, but they’re enough for her and medical examiner Maura Isles to make the startling discovery: that this violent death had a chilling prequel. Cracking a crime resonating with bone-chilling echoes of an ancient Chinese legend, Rizzoli and Isles must outwit an unseen enemy with centuries of cunning and a swift, avenging blade. 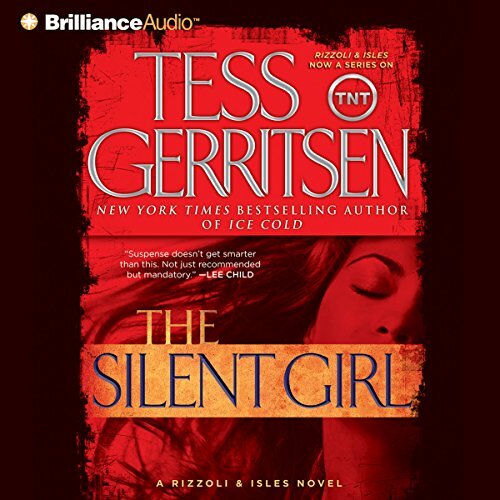 ©2011 Tess Gerritsen (P)2011 Brilliance Audio, Inc. Loved it, I've become a fan. Most enjoyable listen I've had in a while. The story and characters kept me totally engaged and wondering until the end. 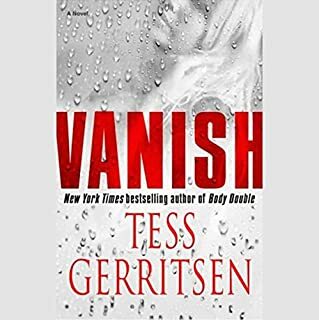 I'm going to be trying more of Gerritsen's novels. This has long been a favorite of mine. I'm a librarian and mysteries and police procedurals are my favorite genres. I enjoy the straightforward storytelling of this book. The narrative is interesting and contained enough twists to keep me happy. 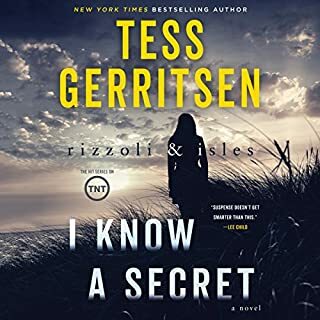 Rizzoli and Iles are main characters but the author also allows the limelight to be shared with some fascinating secondary characters. The story, set in Chinatown, involves a modern-day crime, an old crime, and throws in a dash of mysticism based on Chinese folklore. One of the things I liked most about the story is the satisfying ending. I felt like everyone got what they needed, wanted or deserved.